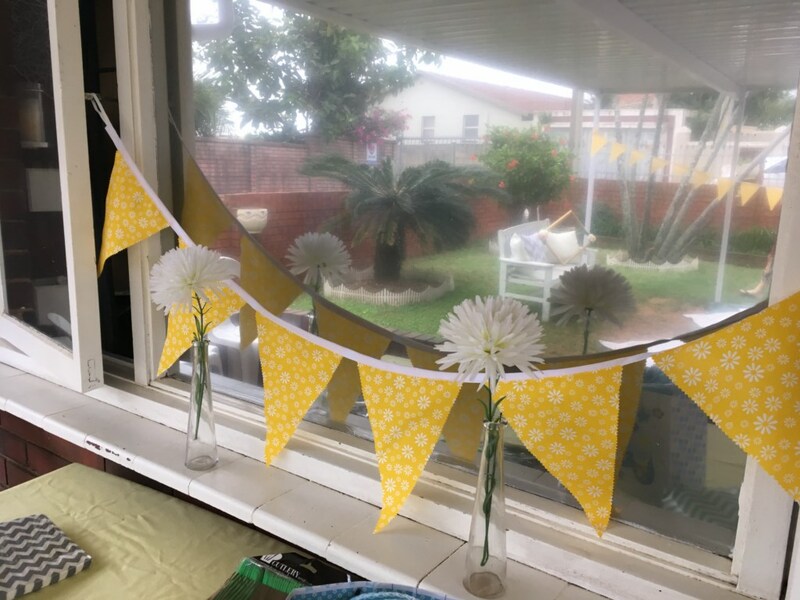 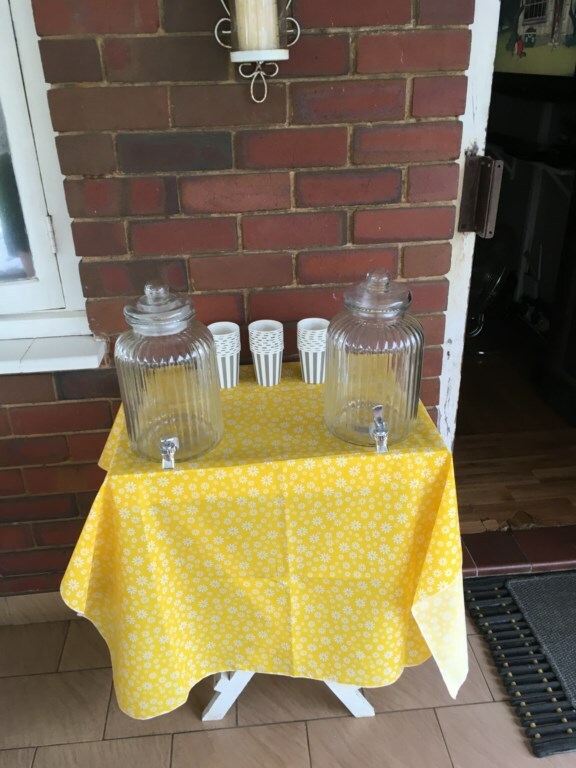 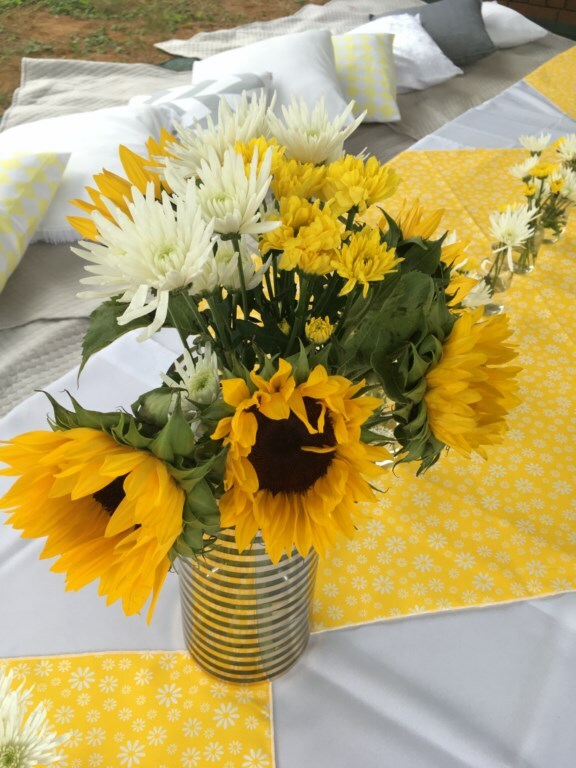 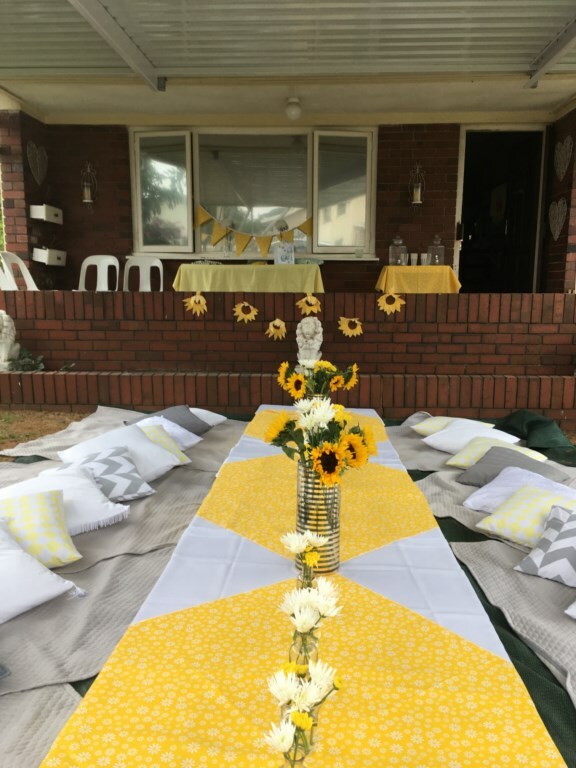 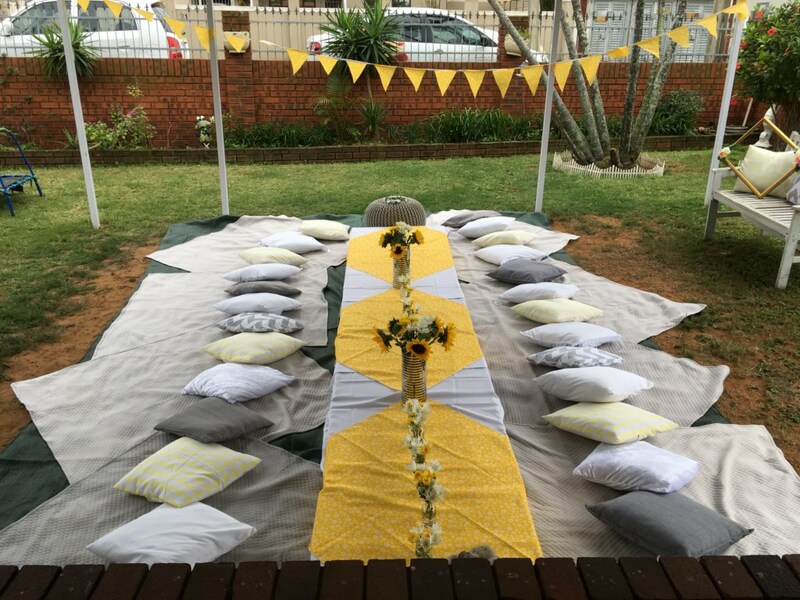 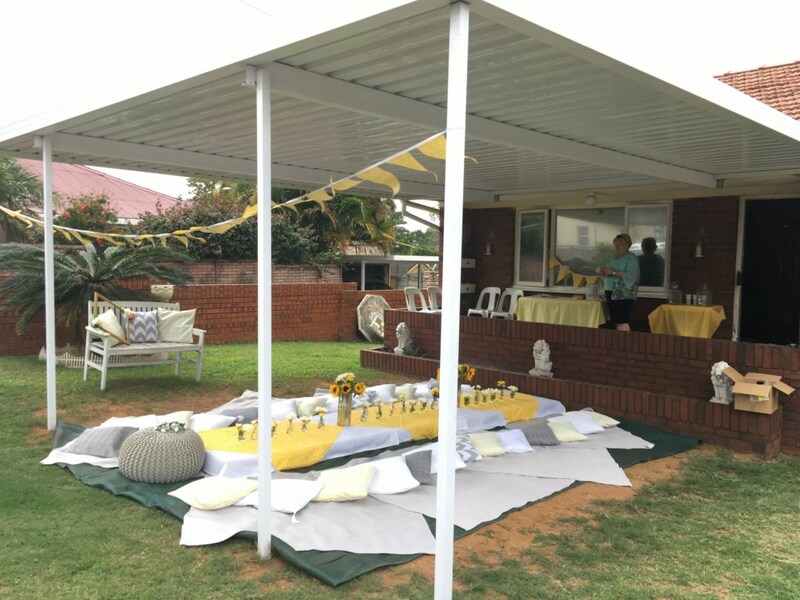 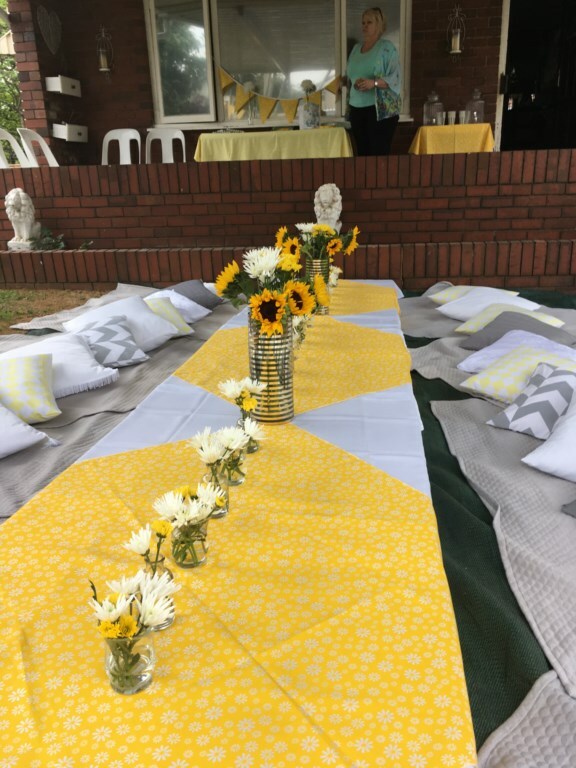 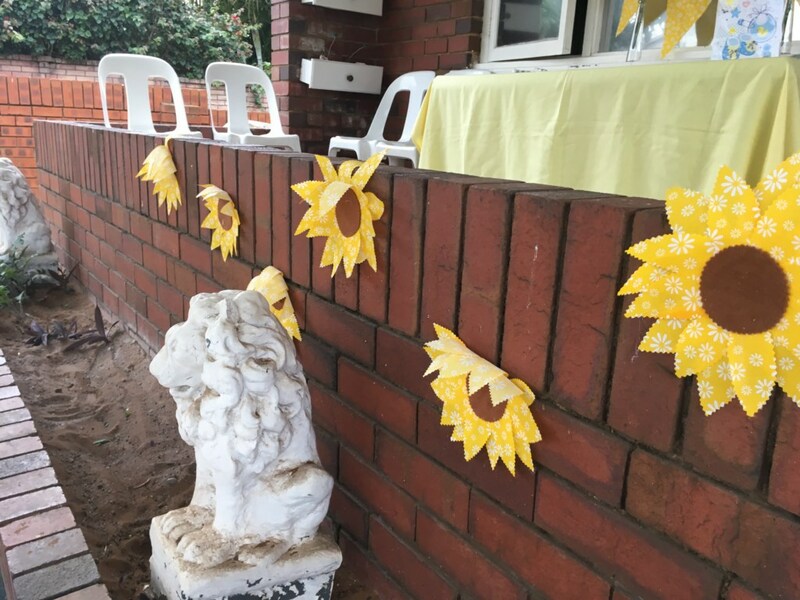 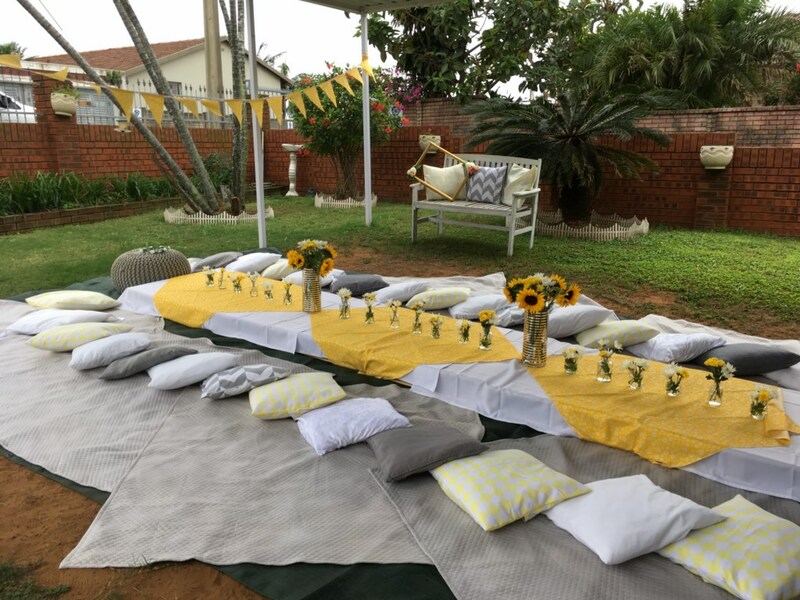 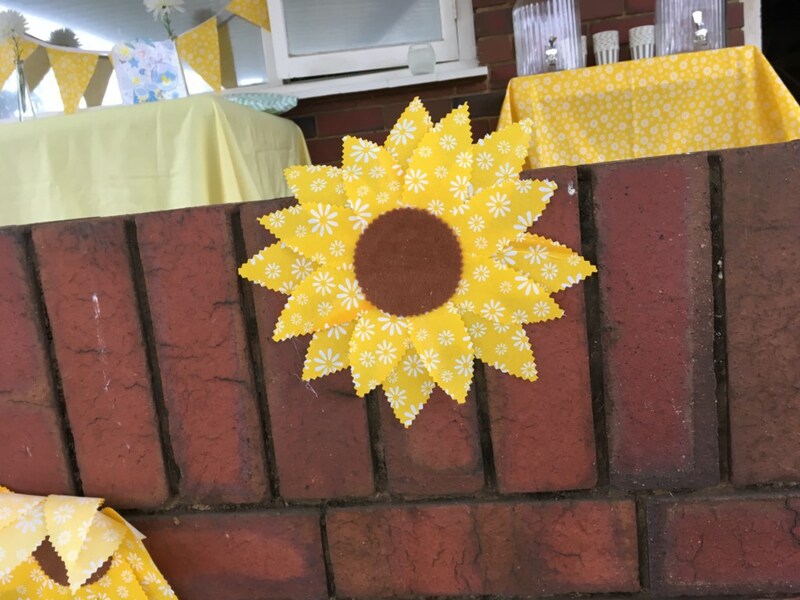 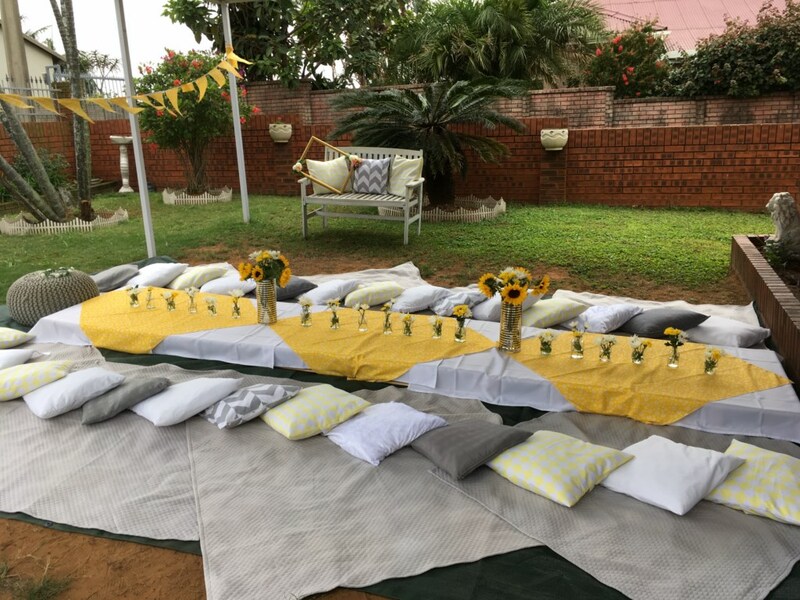 This past Saturday our client chose a beautiful bright yellow themed babyshower to brighten up an otherwise gloomy and chilly day. 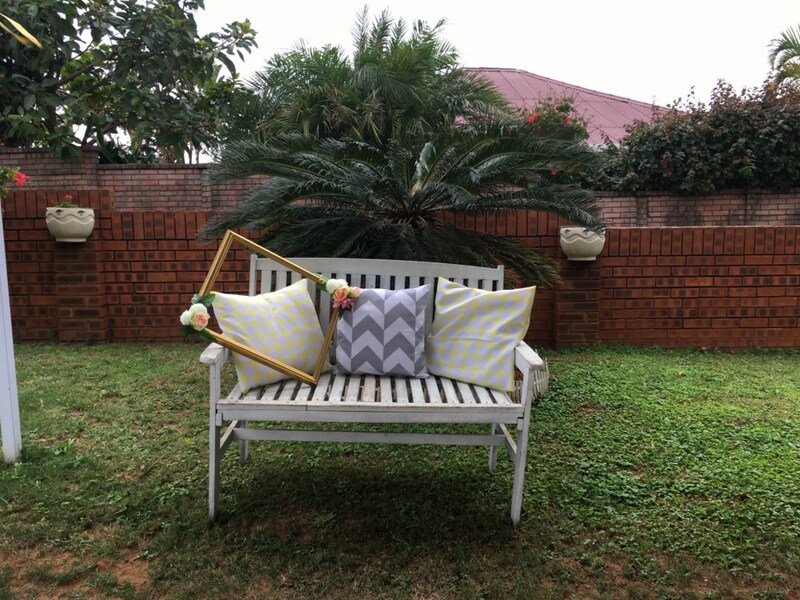 These were new colours which we got to play with, and it came together beautifully! 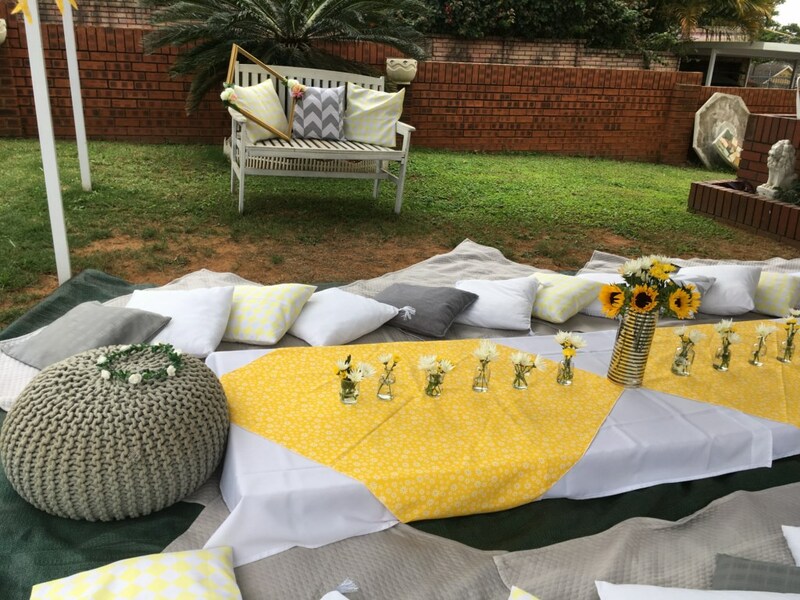 We had a beautiful garden bench which we got to incorporate into the set up, which became the ever so grand photo booth area.